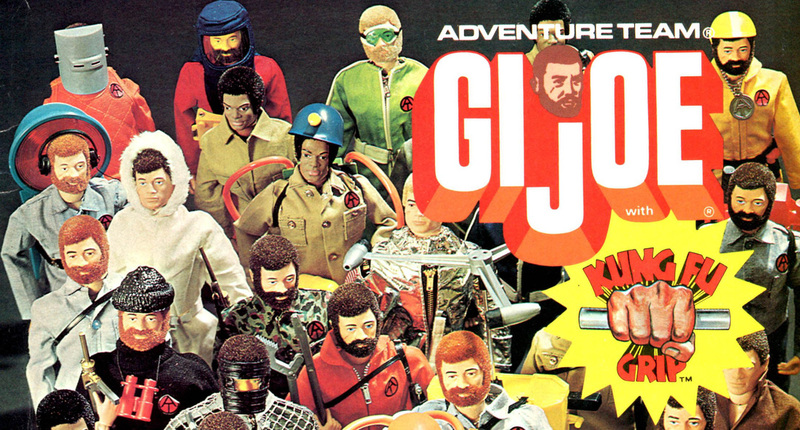 Following the lead of British GI Joe licensee Palitoy, Hasbro introduced their own variety of gripping hands in 1974 that they dubbed "Kung Fu Grip." The material used for this first generation of US gripping hands was neither tough enough or flexible enough in the long run, and tended to break or harden. 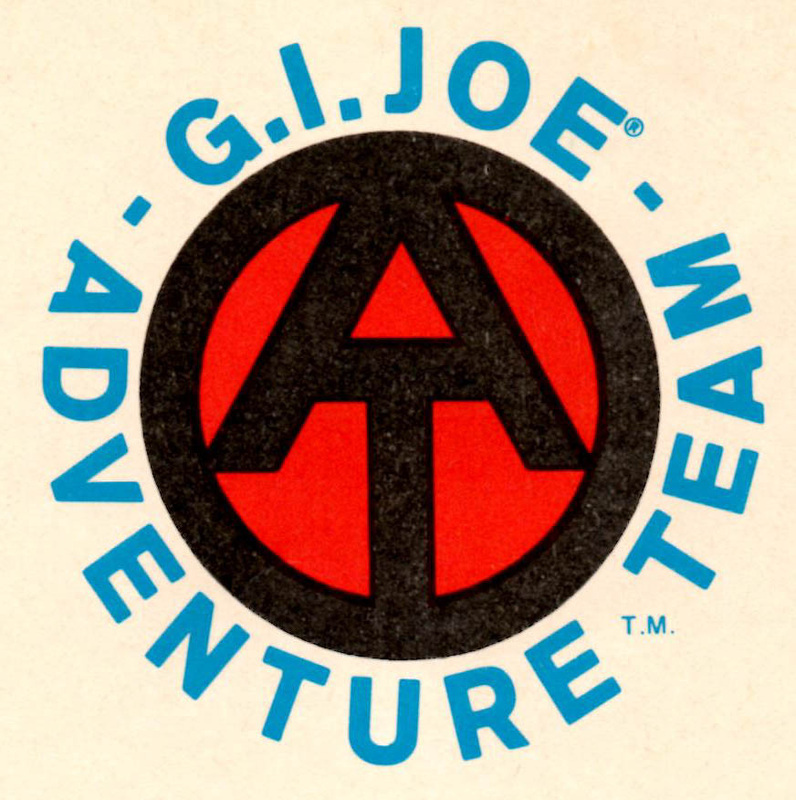 By the release of the Life-like body Joes, the material had been changed to a more flexible and stable variety, except for the black figures. The hands of these Joes almost always turn rock hard, likely because of the colorants used to tone the material to match the figures skin tone. The pistol and holster that came with each Joe was changed to an all black rifle for these figures. Late in the run the rifle sling was made of soft plastic. Uniform tops generally have a single snap in the center to simplify production which also was variable throughout the run.